Looking for a family day out in London? Perhaps you've already crossed many of the sights off your list? There's the Tower, of course, Madame Tussauds, the Zoo. You can watch the crowds in Trafalgar Square and Piccadilly Circus. But there comes a time when you think, some of these things are expensive when you have a family to pay for. If we’ve been there, done all that, maybe it’s time for a trip out of town? Or maybe it’s time to try somewhere else. Somewhere closer to all the mainline London stations, somewhere that’s certainly London, but with – somehow –a different kind of vibe. A more spirited, international, cosmopolitan vibe. 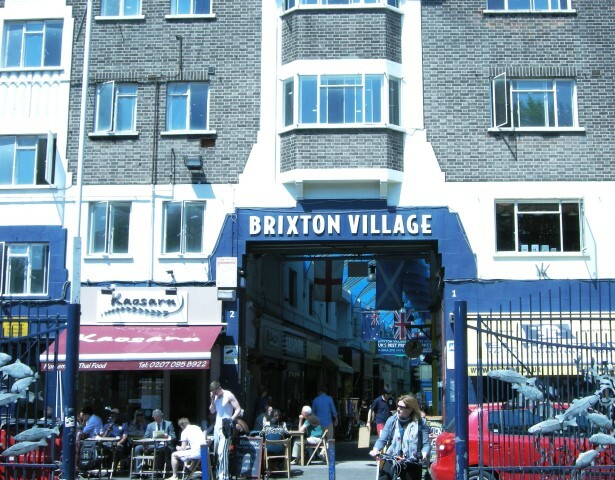 Brixton is less than three miles from the geographical centre of London, and yet it’s so different. Upwardly mobile, certainly, but still alive with the ethnic diversity which has made it a place where so many people want to live. It's family friendly, too. What might you want to see? Why not start with the markets? You want Market Row and Brixton Village (helpfully, they’re opposite each other), and if you’re in any doubt about how to get there, this map will show you (it also shows how close the market is to the main line and underground stations). On the same map is the nearby craft market in Tunstall Road. It is run by the Rotary Club, is open on Saturdays, and there are clothes and books as well as craftwork that you won’t find elsewhere. In the markets, you’ll find food in glorious abundance. There are Caribbean specialities (this is Brixton, after all) but also European, Asian, African and South American. You can eat it here (there are some wonderful restaurants), you can take it home to cook there – or you can do both. Now that you’re refuelled, you might fancy a walk – and somewhere good to do it. It probably comes as a surprise to a lot of people to know that there is still a real windmill in London, but there is, and it’s in Brixton. 2016 was the year Brixton Windmill reached its 200th birthday and, although it closes in winter, it has gardens ideal for walking in. A trip that all the family can enjoy. For a different kind of family activity, don't forget Brixton Skate Park. Speaking of walks, there’s one coming up very soon. David Bowie was born in Brixton, and on Sunday January 8th 2017, a musical walking tour of Brixton is taking place in his memory. It starts outside Brixton Underground at 2.00 p.m. You will need tickets, and you can get them here. Bowie’s songs will be performed at various points along the way, and there’ll be stories about episodes in his life. As you’d expect, Brixton has lots of music on offer. The O2 Brixton Academy and Electric Brixton are the best known venues (click the links to find out what’s planned in 2017), but there are a host of others, and you’ll find that every musical taste is catered for. Possibly the highlight of Brixton’s year will be the return of the street festival, Brixton Splash in August 2017. There’ll be a Street Buskers’ Zone, a Latin Zone (we think that’s probably named for the music and dancing rather than for the language of Ancient Rome), and an African/Caribbean Zone. The aim is to provide entertainment with something for everyone. 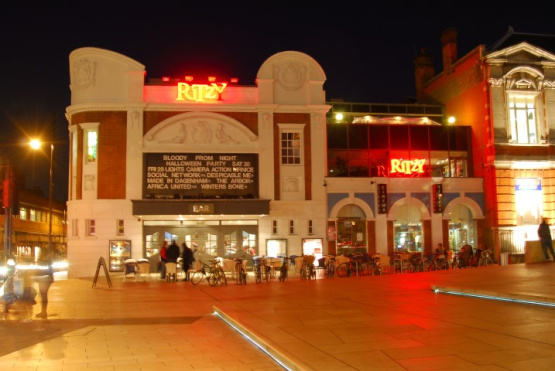 Brixton is a past winner of The Great Neighbourhood Award, and there was a reason for that. If you decide you’d rather live here instead of being an occasional visitor, get in touch with us. We’re sure we’ll have just the property you’re looking for.